Welcome to the Best Petsitter in Land O Lakes , Im glad you found me. I am Loving, Reliable Honest and Affordable with Excellent References. Whether your pets are big or small, dogs or cats, rabbits or chickens , birds or fish I am available and experienced to care for them in the comfort of your home. When you want the best for your pets you will call Debbie Morton @ Pasco Professional Pet Sitters. I would love to meet you and your pet to discuss your needs and my fees in person. 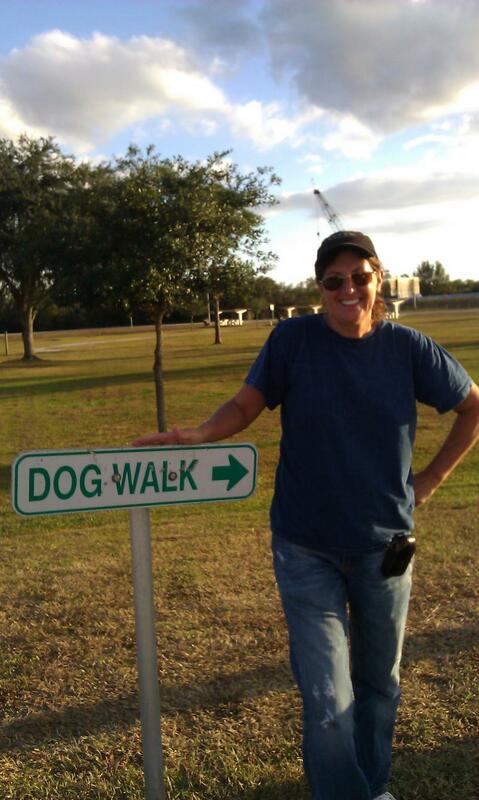 Some of the many serivices I offer are daily dog walks for exercise , or quick potty breaks so your new puppy doesnt have to stay in a crate all day, vacation visits whenever you go away so your pet(s) can stay in the comfort of their home , safe and happy. Its a known fact your pets are much happier and experience less stress when they stay home. Dont rely on the neighbor or board your baby in a kennel filled with barking dogs and strangers , let me come over and take care of your furry kids . I am committed to keeping your pet on their regular schedule , happy and relaxed at home with lots of personal , professional attention.